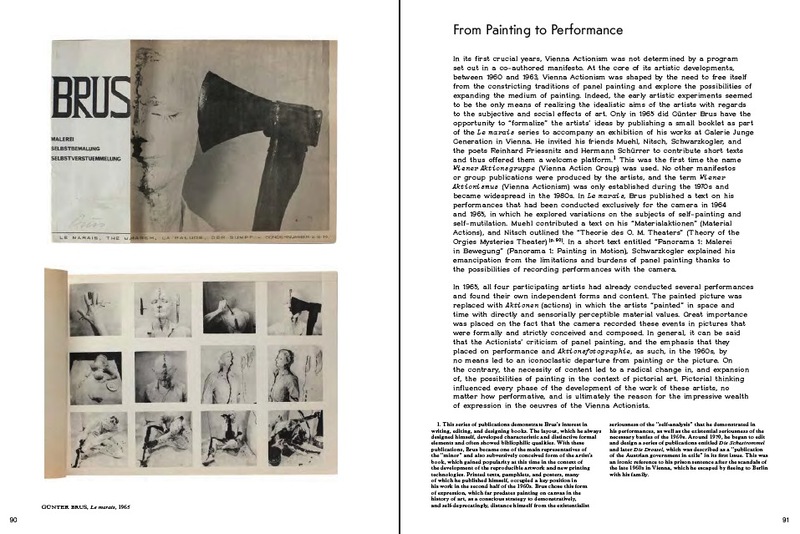 Various developments of art in the second half of the last century have been influenced by the performa­t­ive paradigm of a new concept of art that considers painting and sculpture as a directly experiential, event-like and procedural gesture. 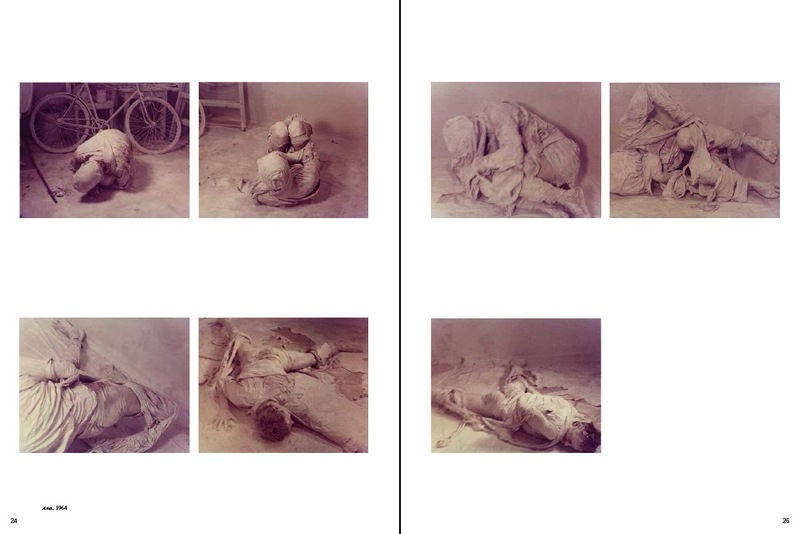 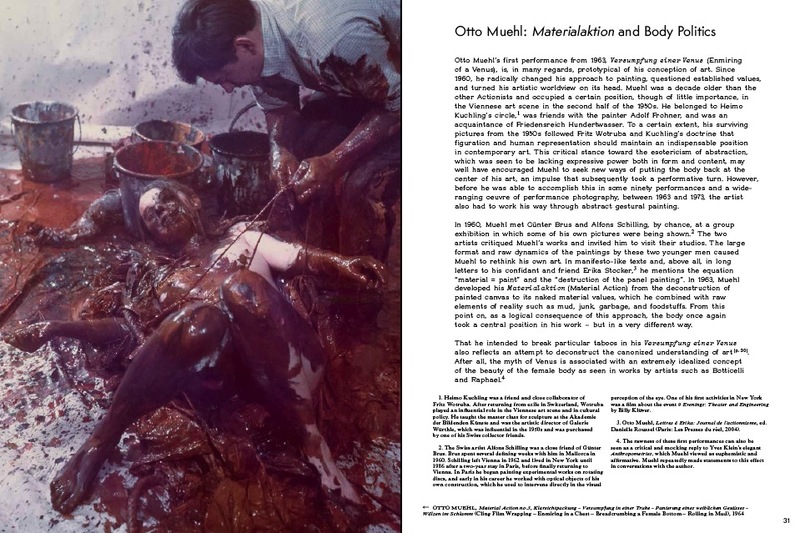 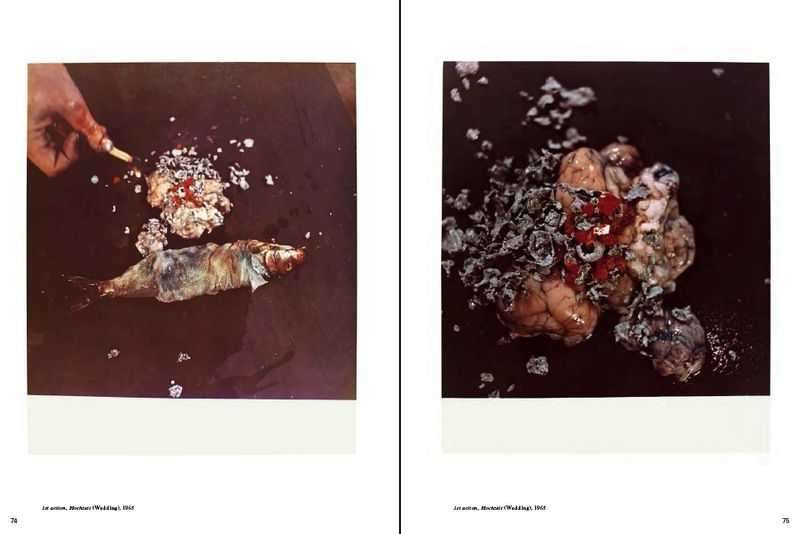 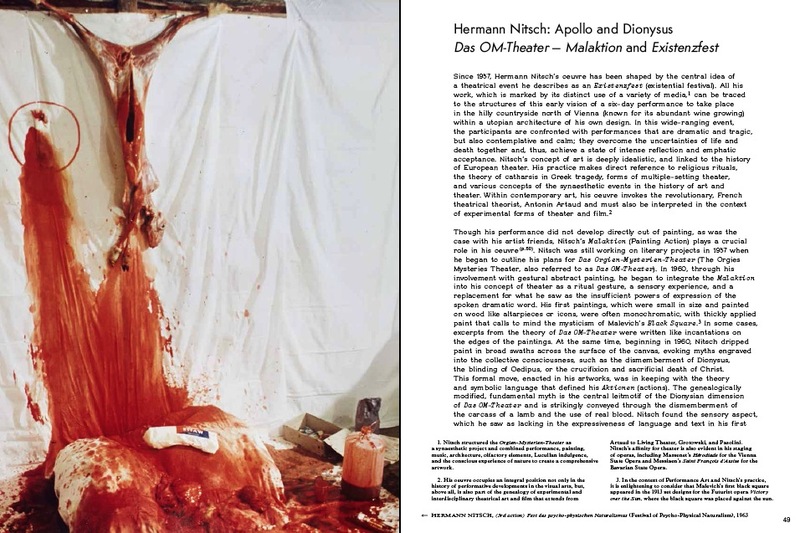 With radical actions, and emphasis on physical body-centred performance, Günter Brus, Hermann Nitsch, Otto Muehl and Rudolf Schwarzkogler played a crucial part in this paradigm shift of the 1960s. 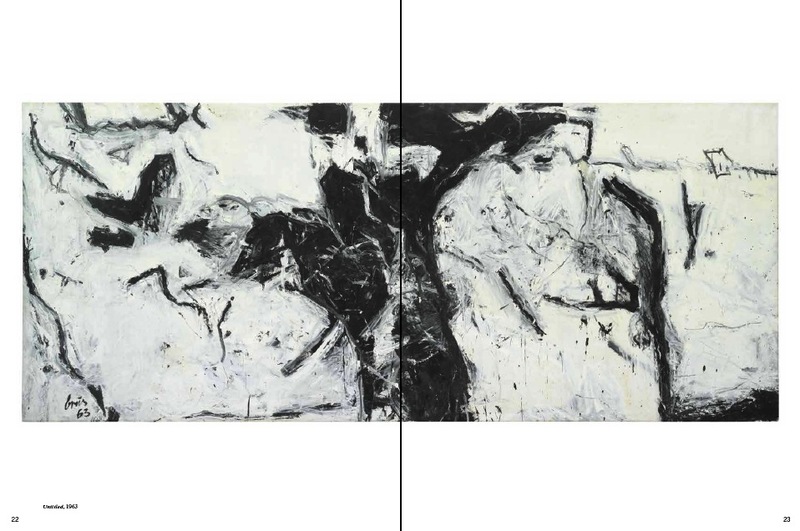 From 1960, these artists undertook a process in which the painted image was stretched to its »breaking point« – in the truest sense of the expression. 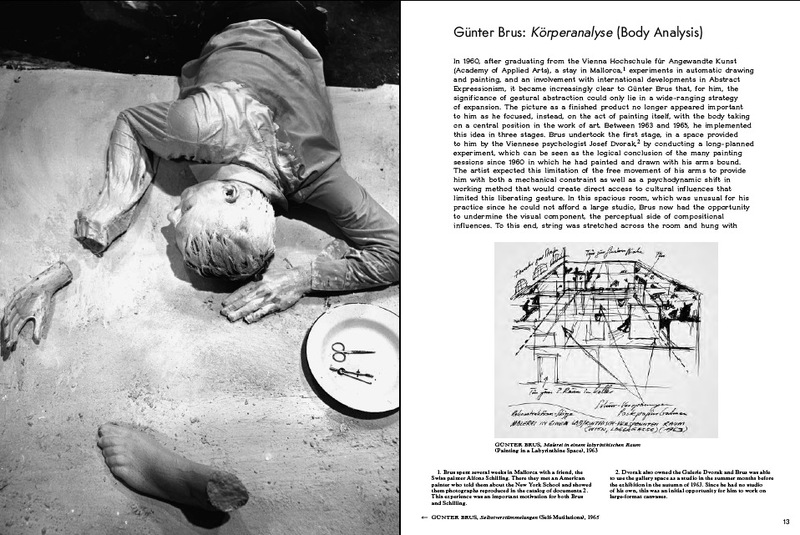 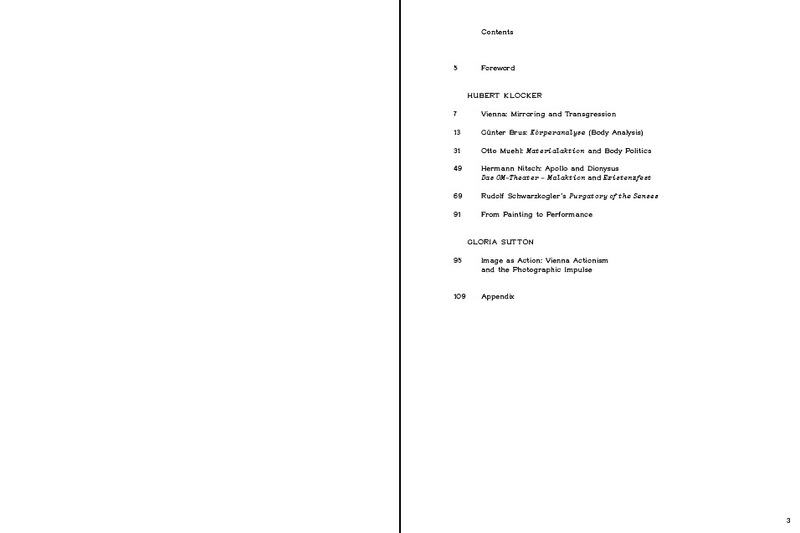 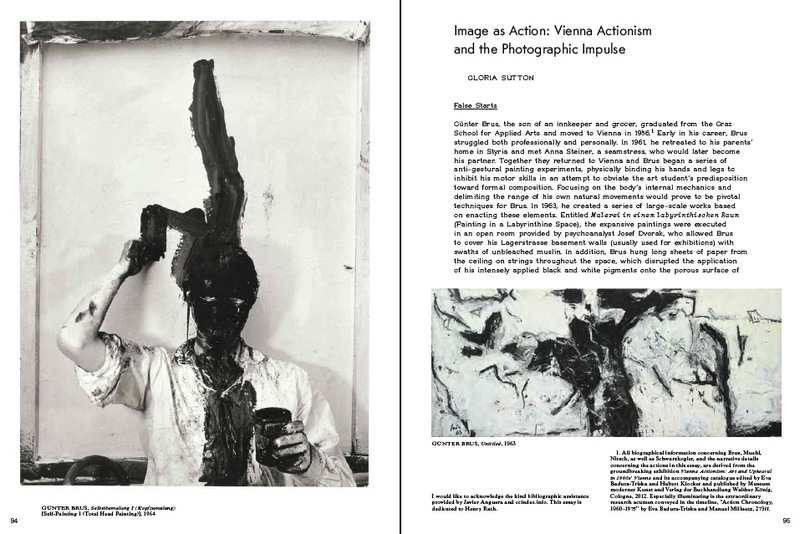 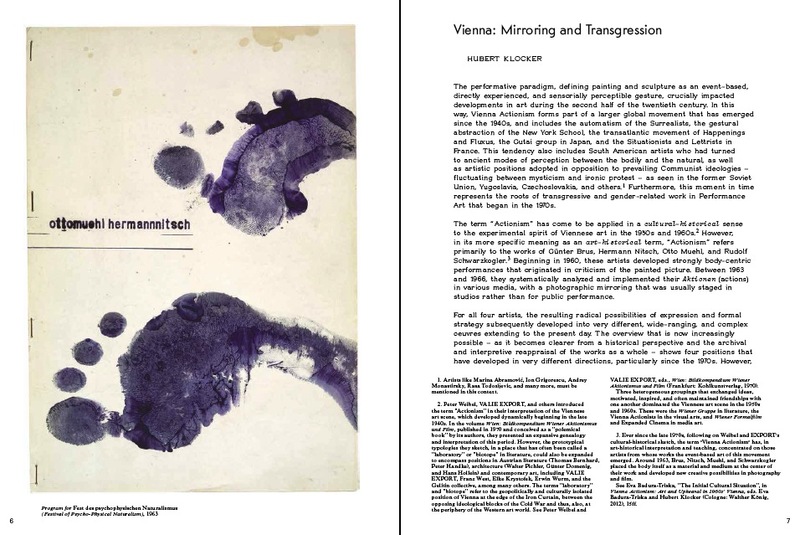 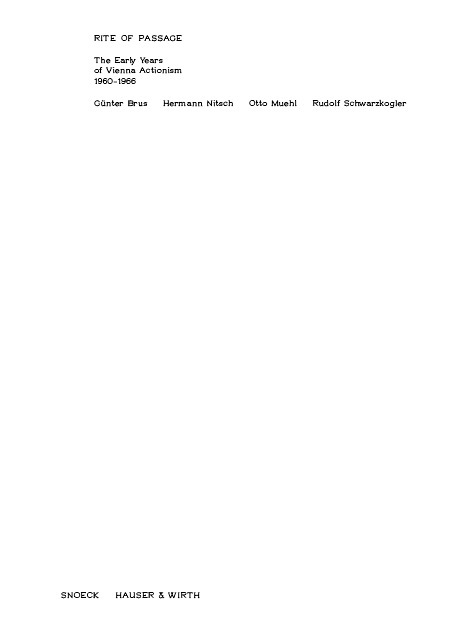 Representation in the artworks of Vienna Actionists, especially in their actions, was replaced by a vehement devotion to sensual, and directly perceptible values: blood for Nitsch, junk and rubbish for Muehl, white paint sludge and meaning-laden objects for Brus, as well as the deconstruction of the compositionally controlled image for Schwarzkogler. 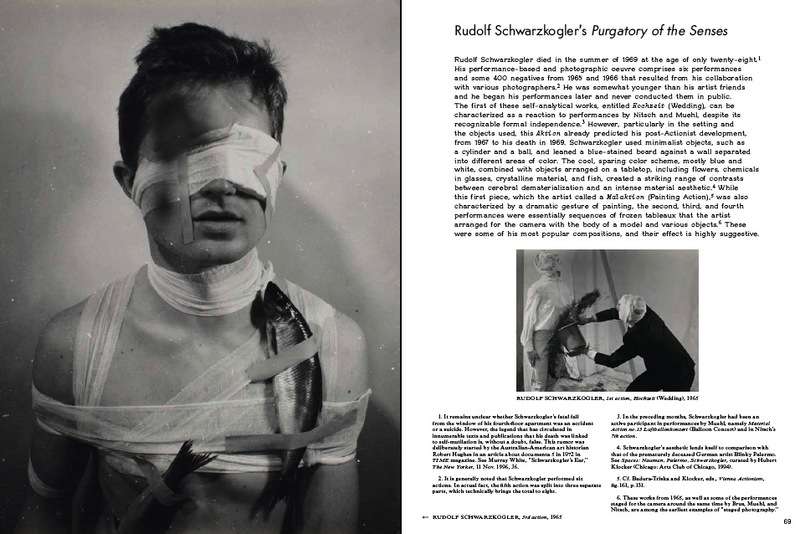 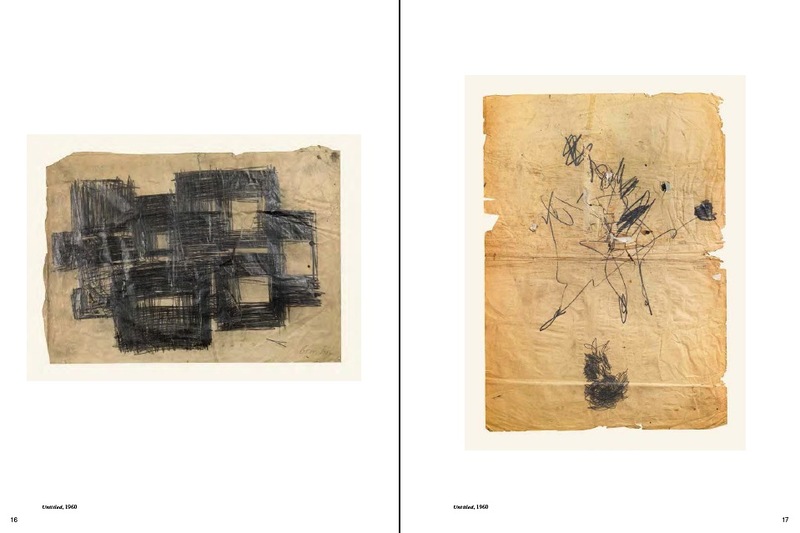 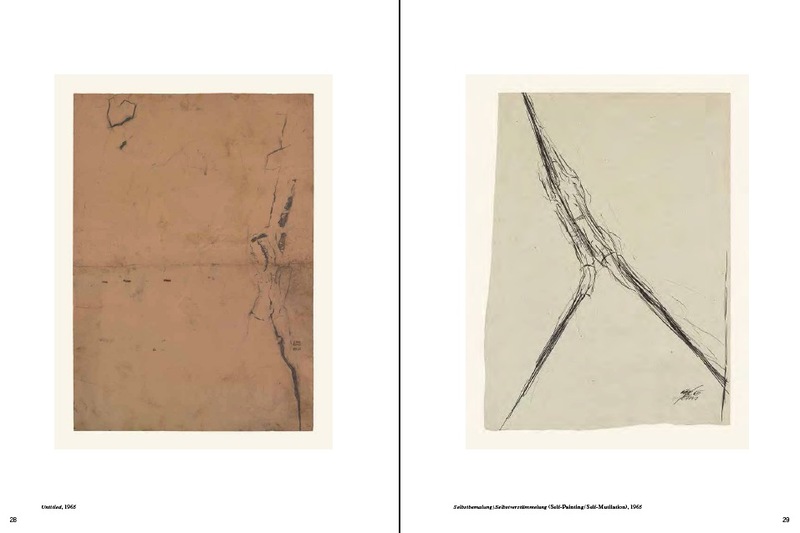 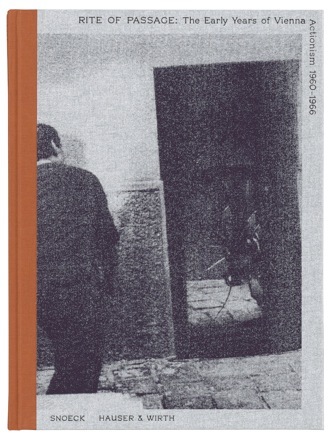 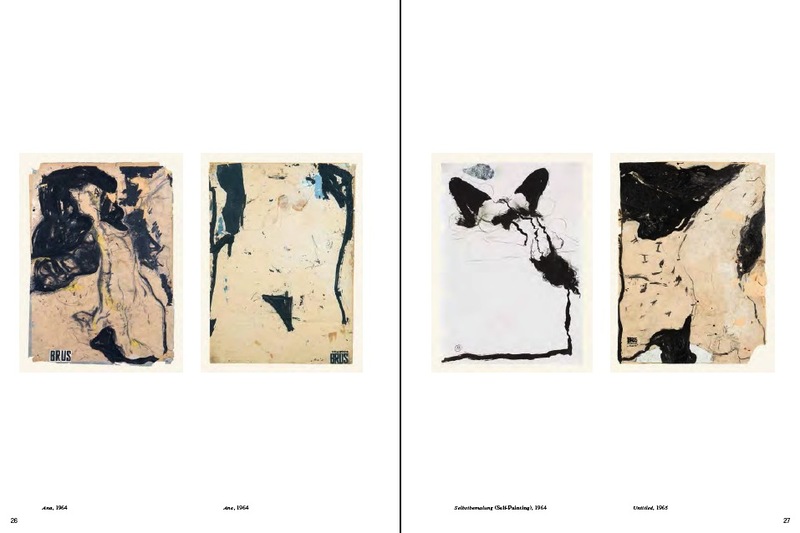 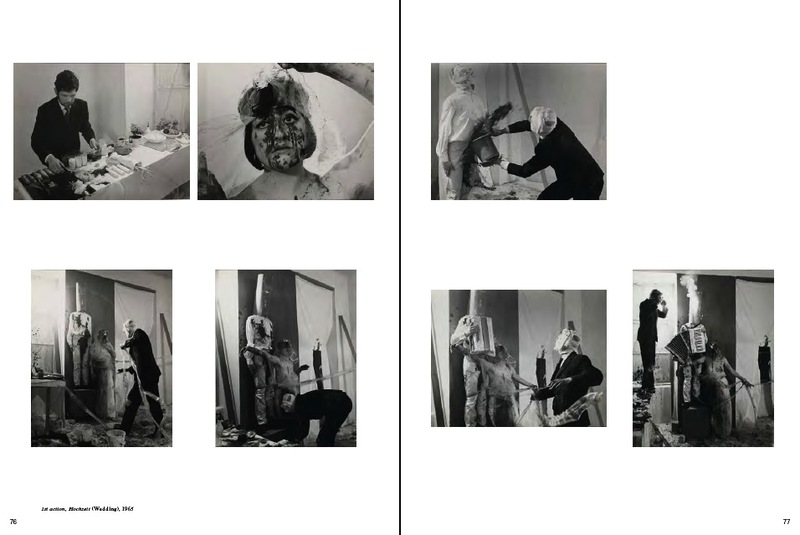 The exhibition at Hauser & Wirth, New York, along with the publication here presented, deal with this fundamental development between 1960 and 1966 with high-quality works of painting and collage, as well as a selection of excellent vintage prints of »staged photography« by the artists.